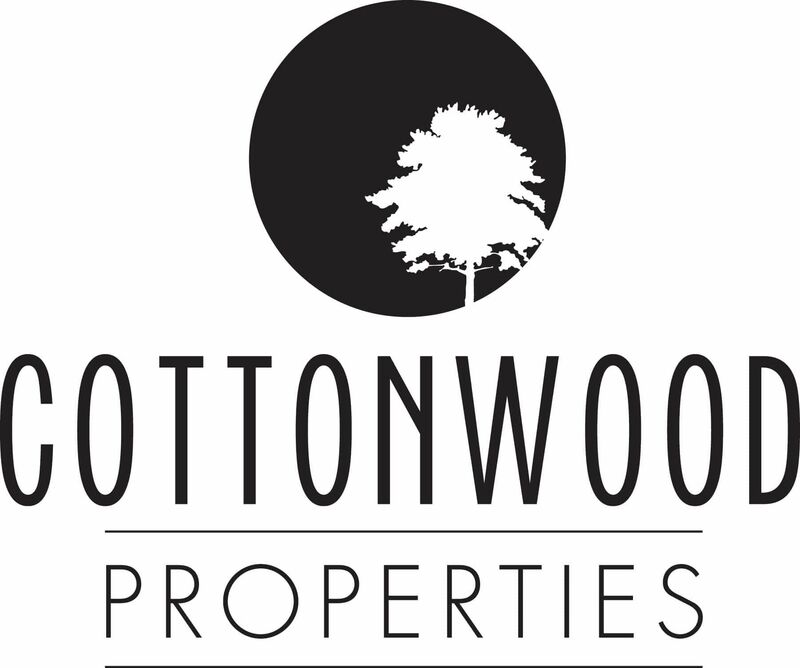 The Cottonwood Properties team hanging out at VegOut, held at Pisgah Brewing Company in Black Mountain June 9. It’s no secret that North Carolina is a major craft beer hub, with more than 260 craft breweries already opened and more opening every day. This makes it one of the beer powerhouses of the East Coast (Pennsylvania had 236 breweries accounted for at the end of 2017; New York had 214, with no other state coming in with more than 200). Of course, the competition gets stiffer when factoring in California (520) and Colorado (252). But the WNC region is also starting to take other craft beverage industries by storm, like hard cider, alcoholic ginger beer, and non-alcoholic crafted drinks like kombucha and craft sodas. Here’s where you can drink locally crafted suds and more in and around Black Mountain. We love ciderist and mazeer Jessica Puzzo Bowman’s approach to cidermaking as she keeps it super-local. “We focus on what is local...and choose to appreciate how specific terroir of Henderson County shapes the complexities of our cider as a finished product,” she stated to Mountain Xpress. And she has a garden-to-glass approach as well, taking ingredients straight from her on-site garden to add to her ciders such as lavender, pineapple sage, and rosemary. Plus, Trips to Discover named Black Mountain Ciderworks one of their “6 Best Places to Go Cider Tasting in NC This Fall” last year (but we say go try their ciders anytime!). Lookout Brewing Company is a tiny brewery located across the street from some of the best pizza around at Fresh Wood Fired Pizza and Pasta. Last year, they expanded the taproom and production facility, but the laid-back, hang-for-awhile vibe hasn’t changed. They also employ interns from the A-B Tech brewing program, and often have live music on weekends. Read about their plans here in Black Mountain News. Pisgah Brewing Company is the place to go for live music and craft beer in Black Mountain, and they certainly keep a jam-packed events calendar, like hosting the recent VegOut fundraiser for Bounty & Soul, which we were honored to help sponsor. They also host food trucks five days a week, have two stages, and even have a 9-hole disc golf course.